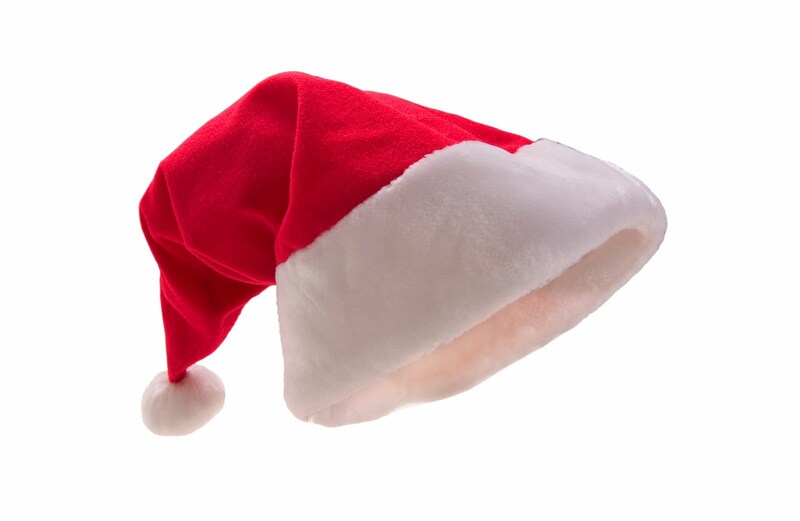 You looked great in your Santa hat! And that's a creative poll, and even though I enjoyed my time milking goats, I would much rather be dancing. hat looked very good on you...you've a beautiful face.